I hope you all are having a great evening. My hair has been really dry due to the cold temperatures. My plan was to keep my hair in braids as my protective style, but I forgot how braids can make my hair look sparse. So, I ended up removing them this morning for a defined braid-out. 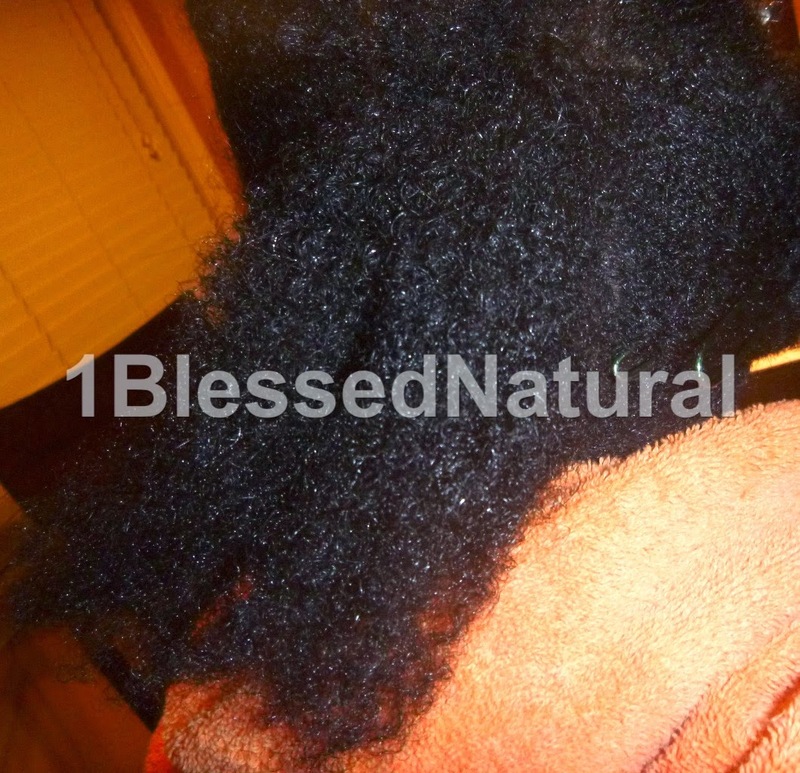 The products I used were the Curls Creme Brule Whipped Curl Cream and 100% Coconut Oil on wet hair. 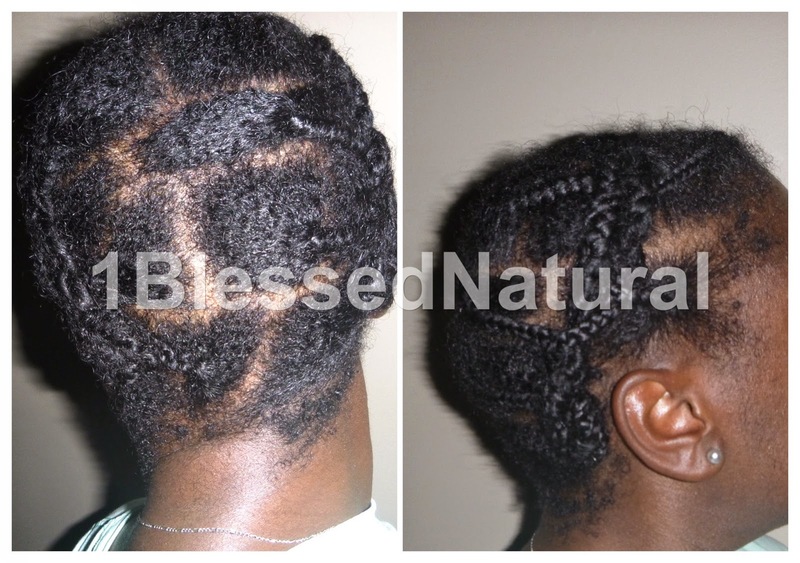 I put my hair in medium size braids and twisted the ends. Afterwards, I created two french braids, rolled the ends, and pinned them in the back. My hair was allowed to dry overnight. In the morning, I unraveled the braids and put on a headband. I plan to mini twist my hair this week to give it rest. 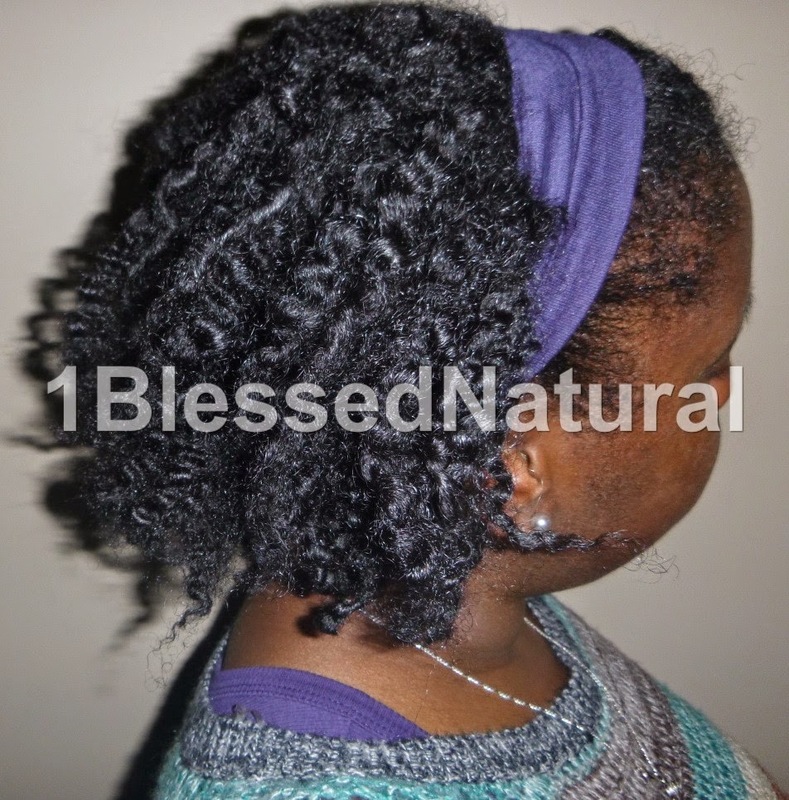 What is your fall protective styling choice?